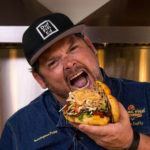 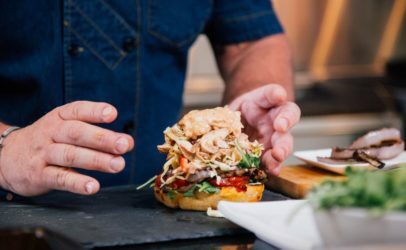 Chef Brian Duffy, known best for his numerous television appearances on Spike TV and Food Network, creates a delicious BBQ chicken salad, accented by a smoked fennel slaw on our rich focaccia. 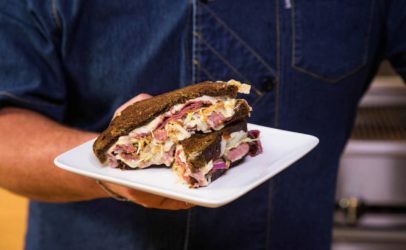 Watch up-and-coming chefs from around the country showcase their master craft around the art of sandwich making. 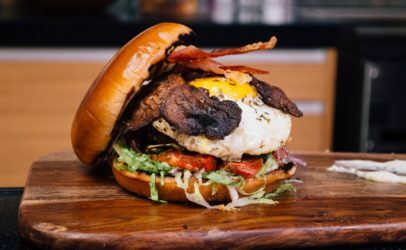 We take you straight into the kitchen, showing you step by step how to create delicious, totally unique recipes from scratch.